They say a picture speaks a thousand words. This one spoke billions — of rupees. A lavish lunch is laid out with curry, dal and plates of nutritious red rice from Jumla. Tucking it all in are Prime Minister K P Oli, Prime Minister-in-waiting Pushpa Kamal Dahal. The third man is their host: business tycoon Durga Prasai, in whose house this picture was taken earlier this year. The UML-Maoist alliance was in government, but negotiations on party unity had stalled. Prasai was mediating, and this was the lunch meeting in which the deal was finally struck: the two would take turns leading the new party, and they agreed on dividing up positions for their loyalists. The photograph went viral this week because it is so symbolic of our times. Here is Prasai who, as owner of the B&C Hospital in Jhapa, is a powerful figure in the medical-industrial complex. He had a lot to gain from the unity of the two parties. 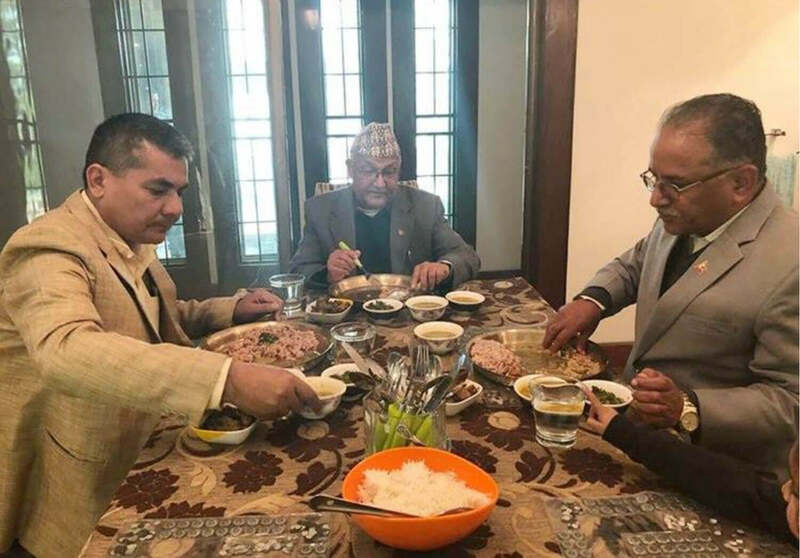 The trio is seen feasting on a multi-course lunch while today 1,000 km away in western Nepal, campaigning physician Govinda KC is on the 11th day of his fast-onto-death to pressure the government on medical education reform. The rice they are eating in the photo is the Marsi variety from Jumla, which the highest paddy growing region in the world. The glutinous red rice is known for its nutritious value, but ironically it is in Jumla itself that KC is on his hunger strike to draw attention to the lack of health facilities in remote Nepal. As the photograph was shared, public disgust and ridicule crossed party lines — KC’s sacrifice and single-minded pursuit of equitable and affordable health services in this country has a lot of support from citizens fed up with shoddy government hospitals and expensive private ones. This is KC’s 15th hunger strike. After previous ones he had wrested government agreement for his main demands: stop corruption in universities according affiliation to private medical colleges, restrict universities to maximum five affiliations, limit the number of new private medical colleges in Kathmandu Valley to ten. This time, KC added one more demand: allow the Karnali Health Science Academy in Jumla itself to conduct MBBS courses. Those who do not understand just how deep the rot is may not comprehend why anyone should be opposed to more medical colleges. Although there are more doctors in Nepal today than 20 years ago, the population has also increased in that period. Nepal’s doctors to population ratio is one of the lowest in the world: 2 physicians for every 10,000 people. 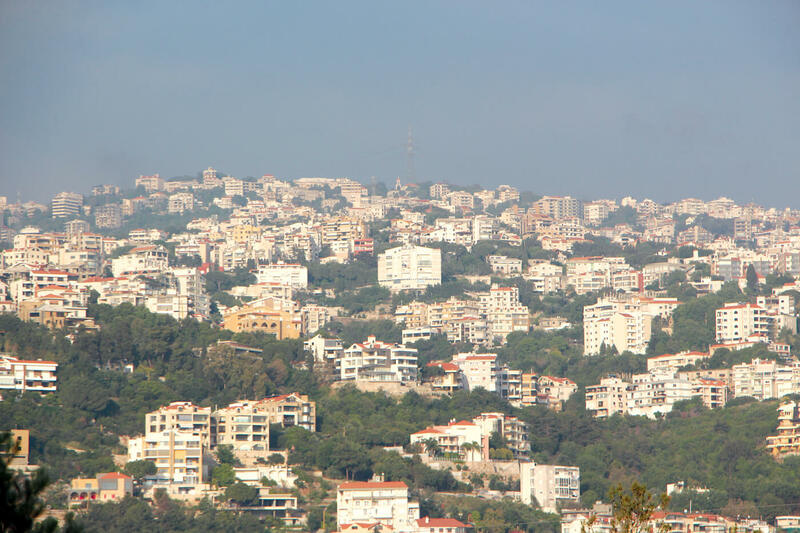 However, in a country so chronically mismanaged for so long, there are only a few areas where one can strike it rich quick. Which is why smuggling and human trafficking, are a politically-protected racket. Extortion is a profession, and the practice of doling out protection money is so endemic most companies actually set aside a budget line for it. But by far the most lucrative way to make a fast first billion is to open a medical college. An entrance test is a formality for students whose parents can afford a ‘donation’ of Rs10 million, and there is no shortage of those. This sets off a vicious circle where after graduation, new doctors seek immediately to recoup their investment by over-charging and over-prescribing, making treatment unaffordable. It is no surprise that some politicians are in cahoots with the medical mafia, just as they also protect the bus cartels, the smuggling syndicates and the real estate barons. Besides Prasai who owns B&C Hospital, Rajendra Pandey and other former UML politicians have invested in the Man Mohan Memorial and the Kathmandu National Hospitals. NCP financier Upendra Mahato (whose brother-in-law is Transport and Infrastructure Minister Raghubir Mahaseth) also wants affiliation for another hospital in Kathmandu. KC’s hunger strike is a direct challenge to KP, who wants to rush the Medical Education Bill through Parliament by deleting previously included clauses on the limit to affiliations and a cap on new medical colleges in Kathmandu Valley — recommendations made by the Kedar Mathema commission. KC’s campaign is trying to break the cycle of commercialisation by ensuring affordable, accessible and quality health care to all Nepalis. The tragedy of Nepal is that a government that came to power with so much promise for reform is letting the kleptocracy strike even deeper roots. 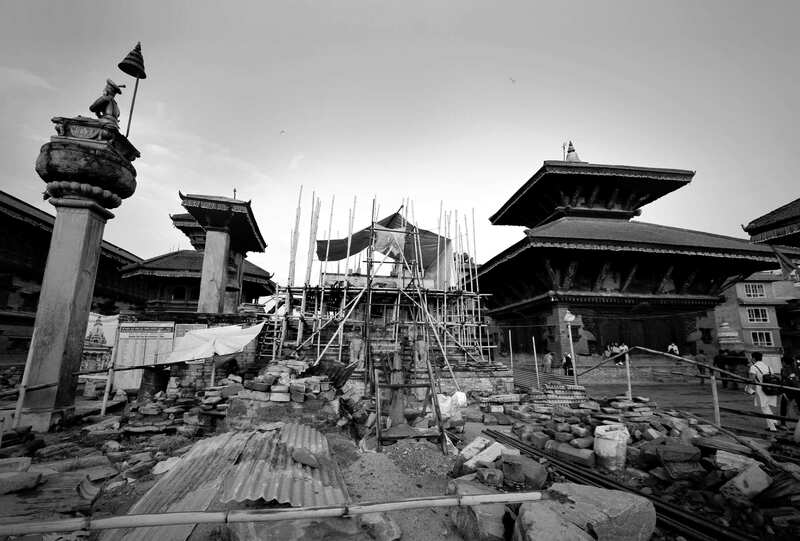 State failure has poisoned our air, water, food, making Nepalis ill. But it is a cruel joke that they cannot afford treatment because of the same state failure. 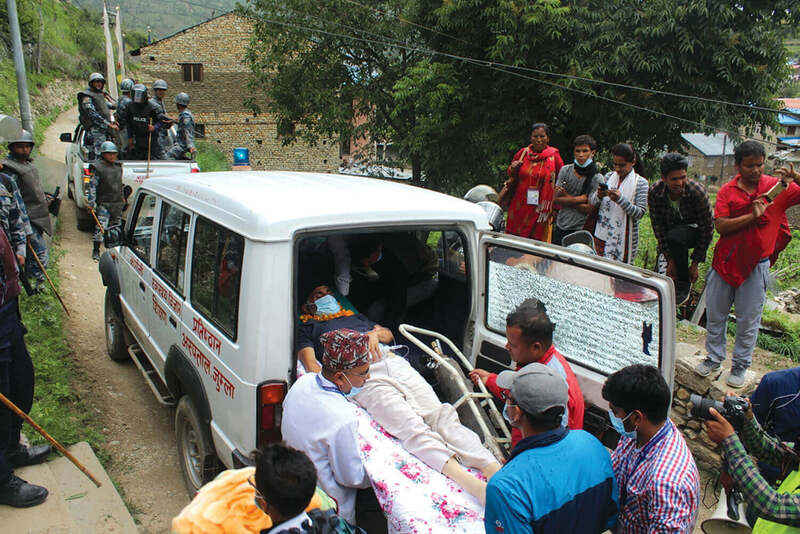 The NCP government can reclaim some of its lost credibility by helping save the lives of tens of thousands of Nepalis by saving the life of just one Nepali — Govinda KC.